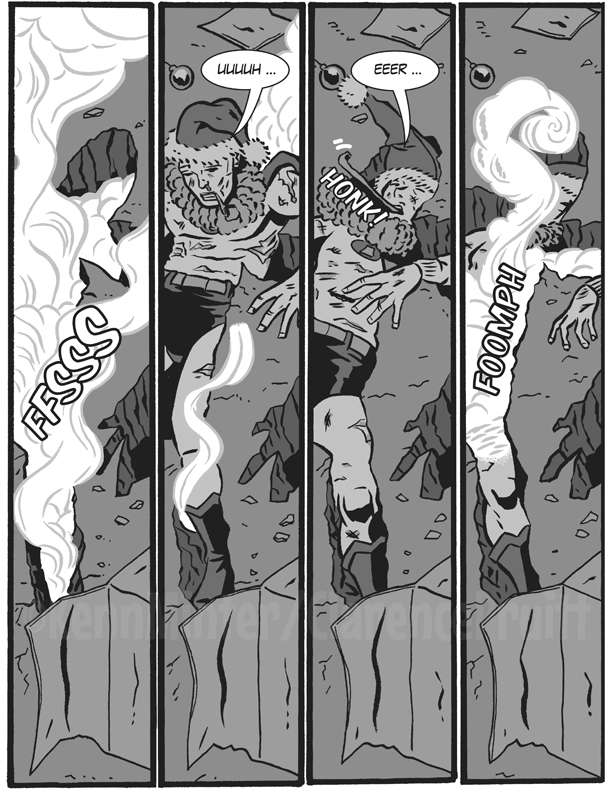 The Emerald Yeti returns with Page 131! 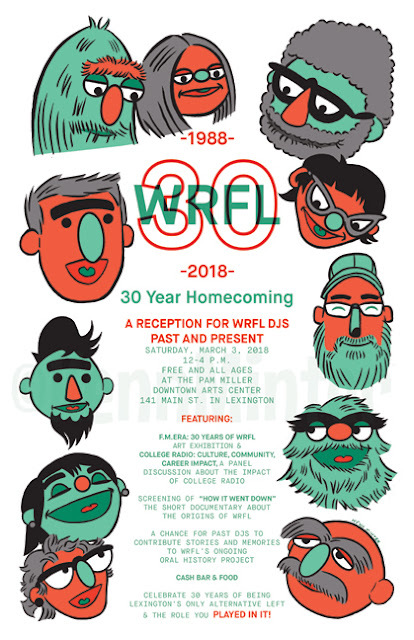 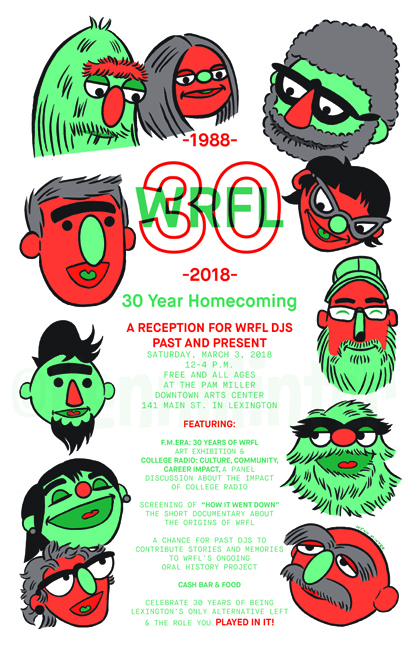 Here's a recent poster I illustrated and designed for a series of events in conjunction with WRFL 88.1fm's 30th anniversary in March, 2018. 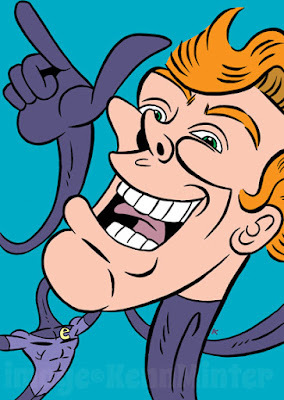 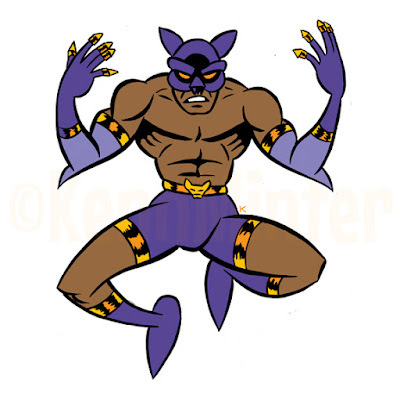 Here's some new illustrations I've done recently ... DC's the Elongated Man and my Black Panther-rip-off hero, the Purple Puma.